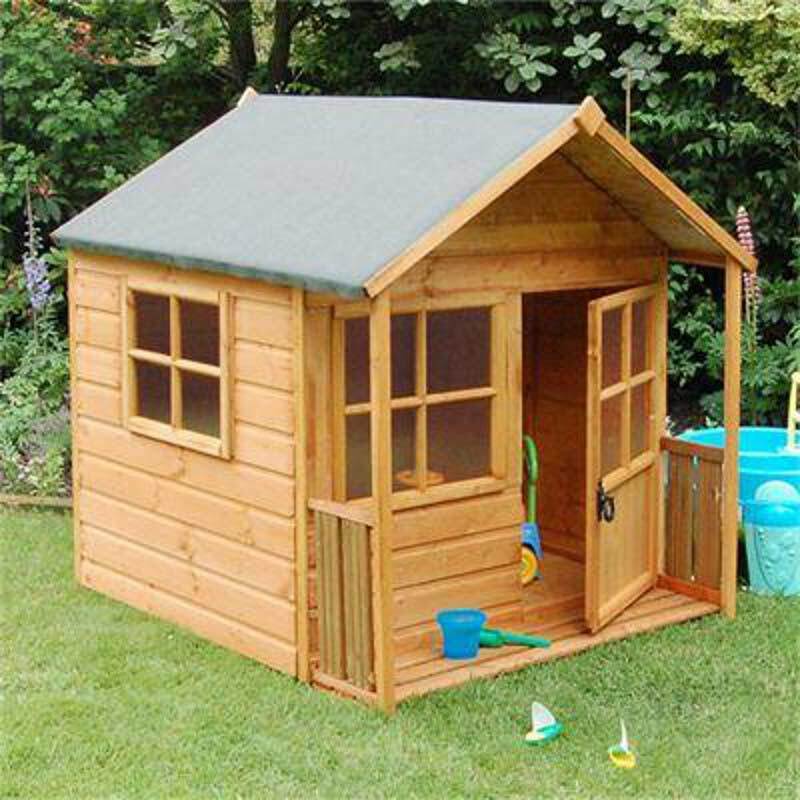 Give your children their own beautiful place where they can play and store their toys with the Rowlinson FSC Playaway Child’s Play House. This cool kid’s playhouse features a spacious interior and a veranda making it perfect for your children to let their imaginations run wild! What child doesn’t love their own play place? 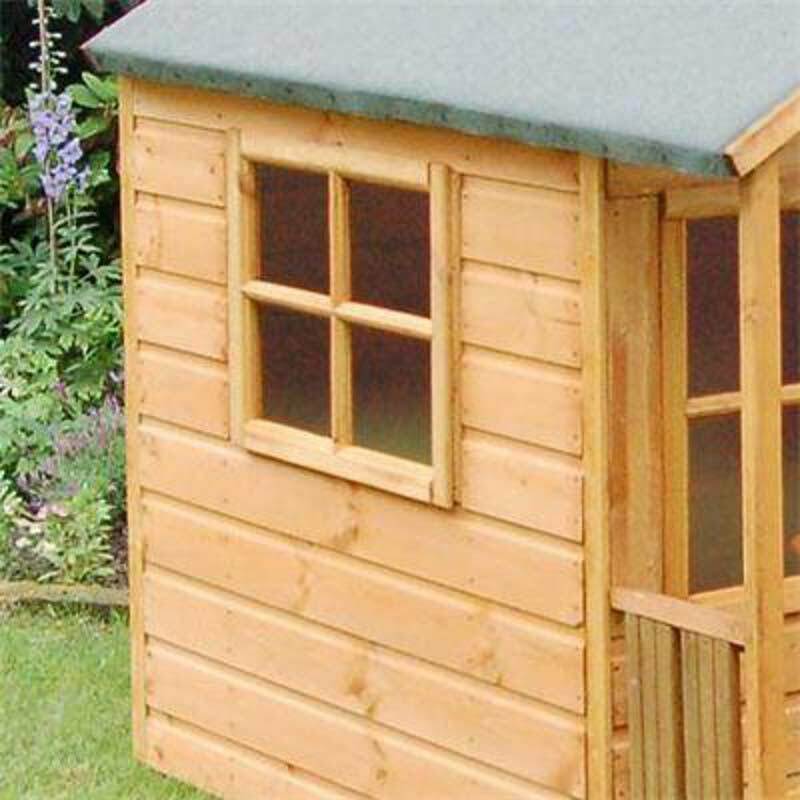 This stunning playhouse gives your children an amazingly fun space where they can store their toys and games, and is the perfect place for them to play and entertain themselves. 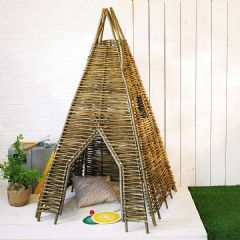 Quaint looking from the outside, this children’s playhouse will keep your children entertained throughout their childhood. The inside space is perfect for your children to host tea parties, sleepovers or a thousand other fun and exciting adventures. 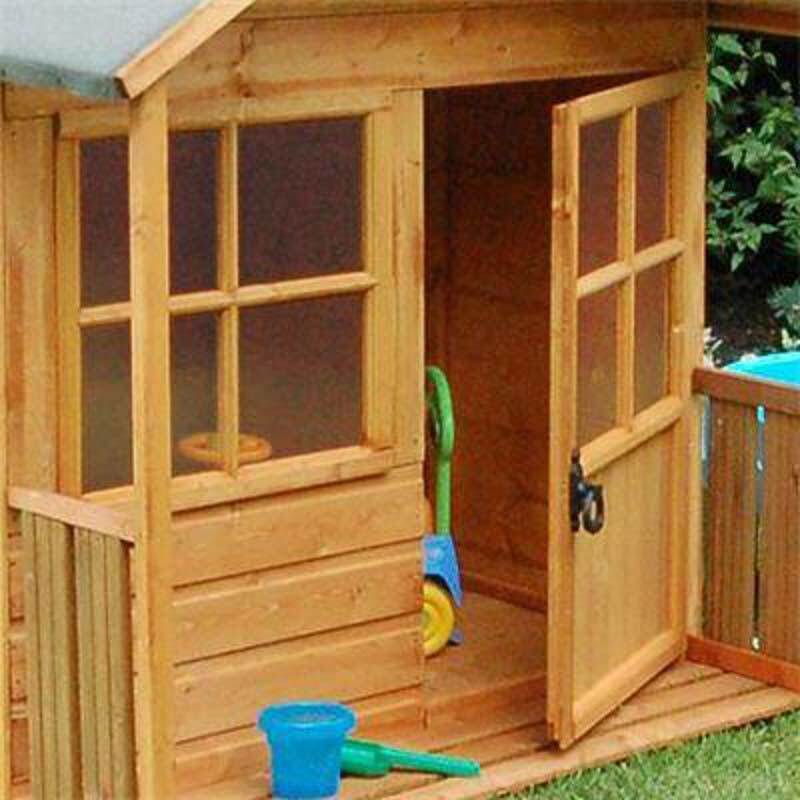 This playhouse is completely compliant with European standard EN71 for child safety. 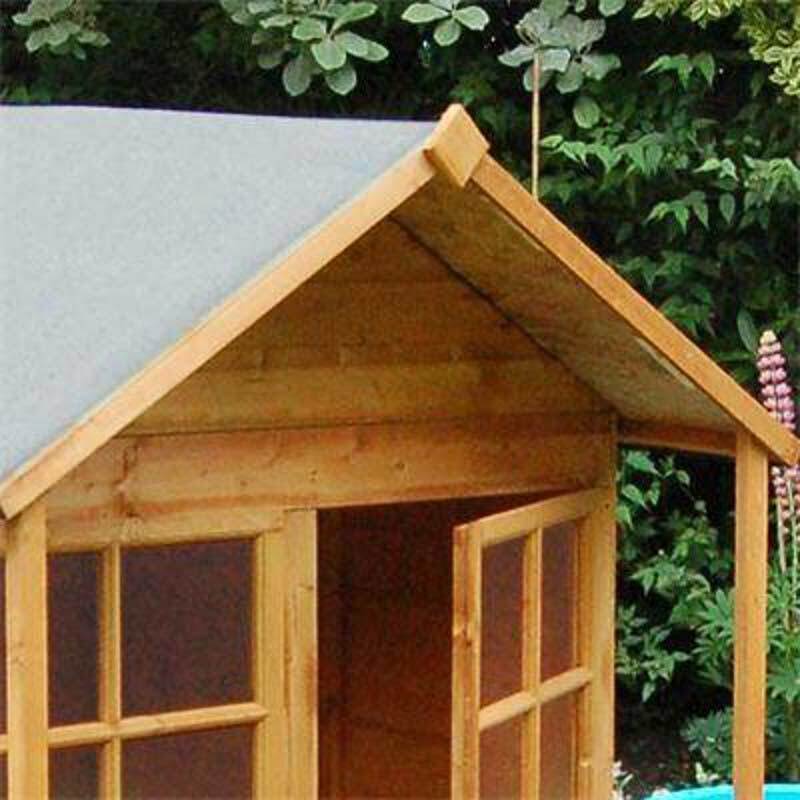 Make your children’s dreams come true with their very own Rowlinson FSC Playaway Lodge Child’s Play House.